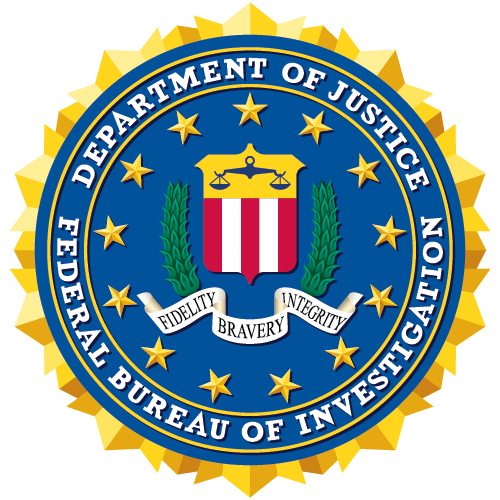 The FBI’s Leadership Development Program is seeking an experienced Personnel Research Psychologist to successfully support initiatives in the areas of leadership effectiveness, including but not limited to: executive coaching, talent management, performance management, change management, selection system design, job analysis, and validation. You will collaborate with a team of Industrial-Organizational Psychologists who are experts in personnel assessment, selection and leadership development. In this role, you will contribute to the FBI’s mission: to protect the American people and uphold the Constitution of the United States. We have a diverse culture of employees who work together to accomplish our goals. We provide investigative expertise, intelligence, resources and training to domestic and international agencies and partners. Our mission is simple, but our work is complex: protecting the nation from terrorism, espionage, cyberattacks and major criminal threats. Lead and support talent and culture change efforts by working with executive leaders on change-management initiatives. This position is at the GS-14 level; some travel is required, up to 25 percent of the time. Education completed in foreign colleges or universities may be used to meet the above requirements if the foreign education is comparable to that received in a U.S. accredited educational institution. STEP 1: Click on the “Apply” button to be directed to the FBIJobs Talent Network. Please note: Applicants must use the Mozilla Firefox web browser when applying to FBIJobs.gov job openings and Talent Networks. STEP 2: Click the “Start” button to begin. You will be prompted to either Sign In to continue or to register with FBIJobs if you don’t already have an account. STEP 3: Follow the step-by-step process to submit your interest. You will be guided through each step. You must complete all sections of the form AND ALL REQUIRED DOCUMENTS MUST BE ATTACHED to successfully submit your interest. Please see instructions on the site for attaching documents.